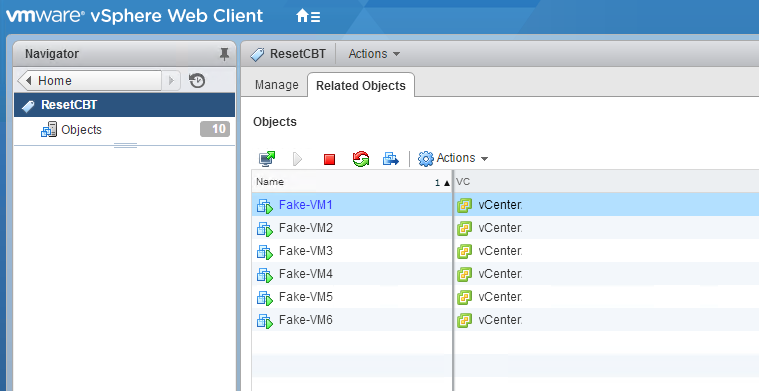 There's a couple of ways to resolve the potential CBT corruption bug - as noted at VMware ESXi 6.0, Patch ESXi600-201511401-BG: Updates esx-base (2137546). 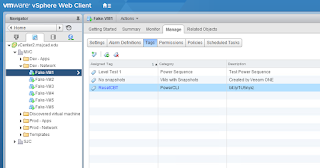 First, you need to load the latest build onto your ESXi hosts located at VMware ESXi 6.0, Patch Release ESXi600-201511001 (2137545) on affected hosts. 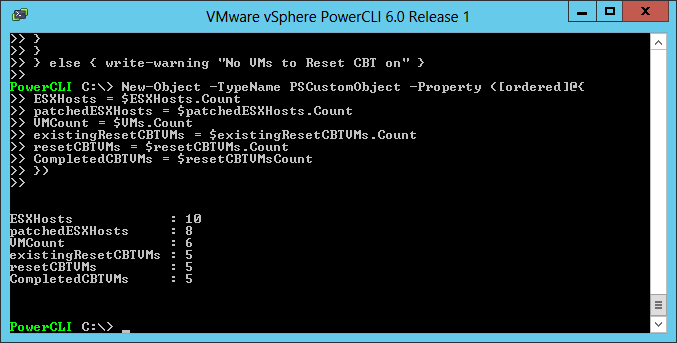 The only thing lacking, for me, is change tracking for virtual machines that have already had the CBT reset. 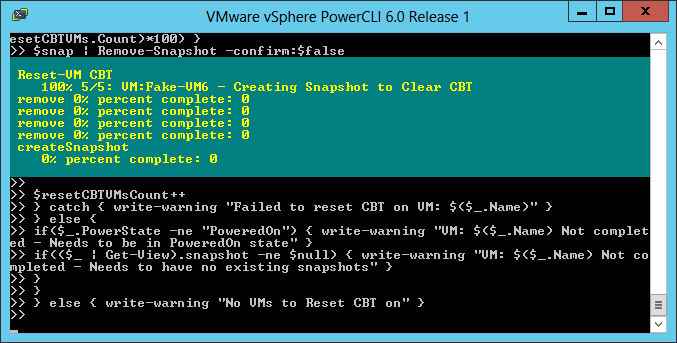 I'm not going to be able to patch all my hosts at once, but progress A.S.A.P - and not need to repeat resets unnecessarily. 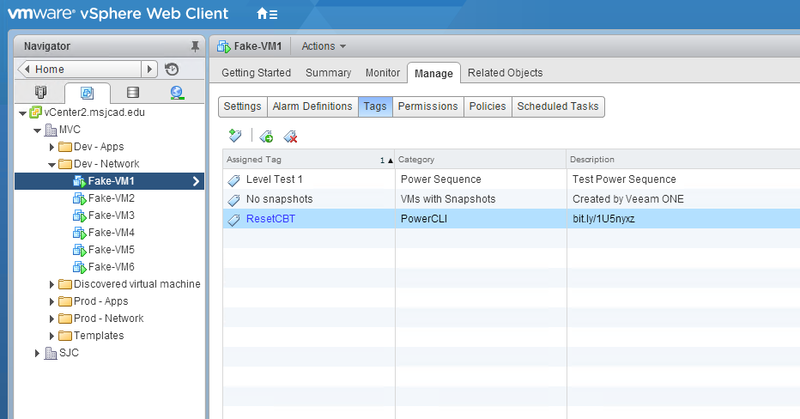 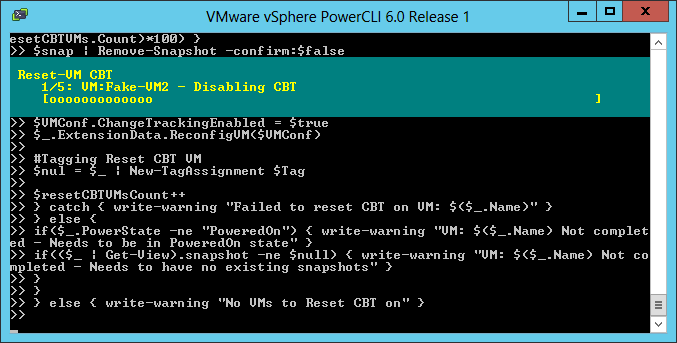 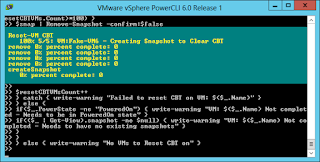 I wrote a script in PowerCLI - similar to Veeams - that resets the virtual machine's CBT tracking by following the mentioned change block tracking reset steps above, but I've added additional tagging to indicate prior CBT resets on VMs, so I'm not attempting to continuously repair them all and I have some change tracking for future reference. 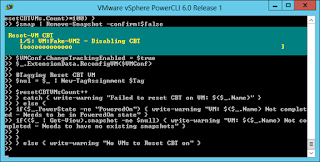 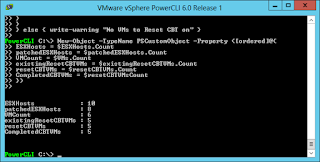 Script reset VMs CBT and tag them as being reset if ESXi600-201511001 has been loaded on its host.